If you’re a parent, no matter the age of your child or children, you’re wrestling with how to raise your young one in this age of social media. When do you give them a phone? How do you regulate it? What do you do if they seem too consumed with it? What about the dangers? 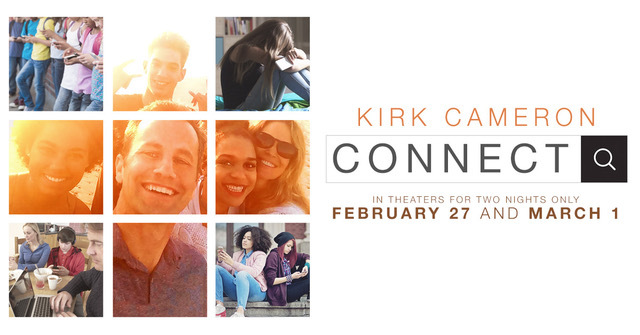 In a new theater event happening on February 27 and March 1, Kirk Cameron sits down with experts from across the country to find answer to the social media questions parents are struggling to find. It’s called “CONNECT,” and it’s a must-see for moms, dads, aunts, uncles, and grandparents. Get your tickets here and watch the trailer below.